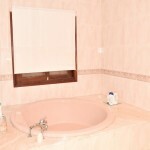 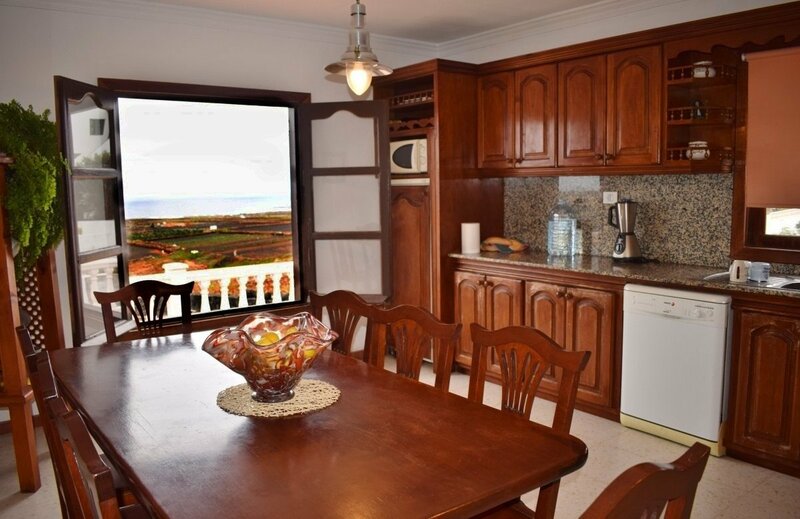 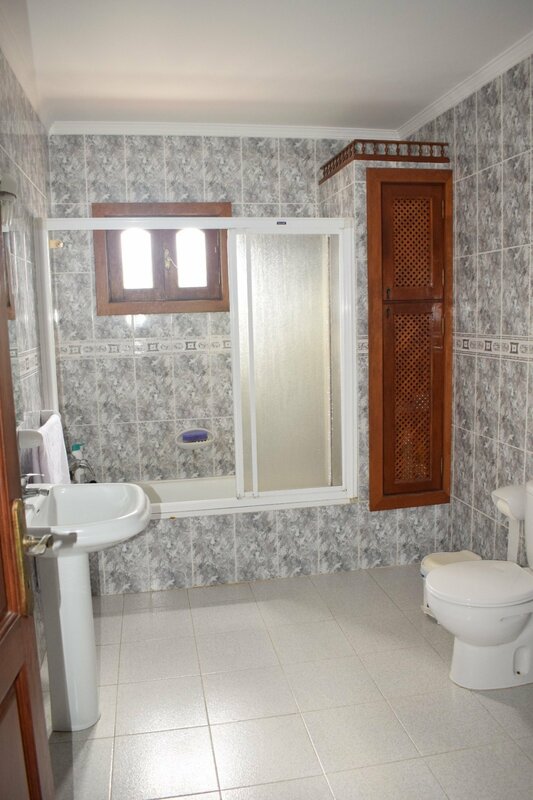 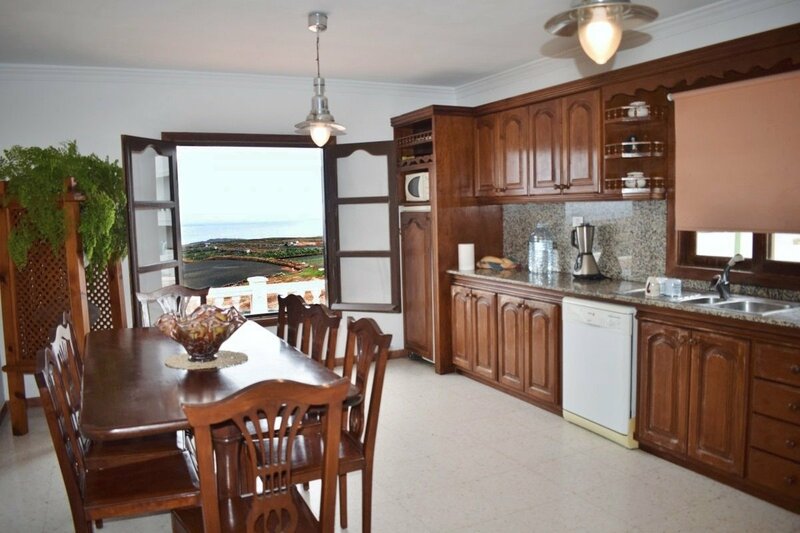 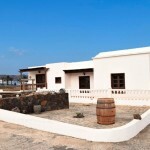 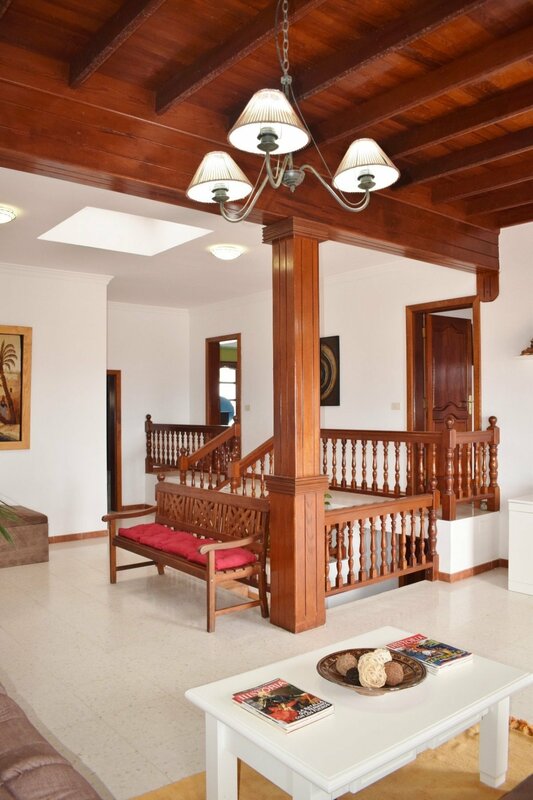 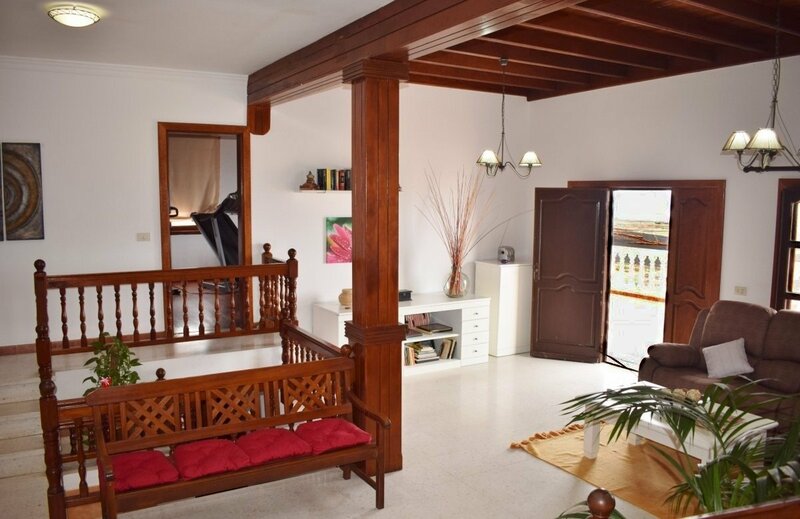 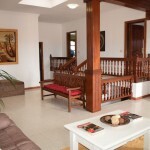 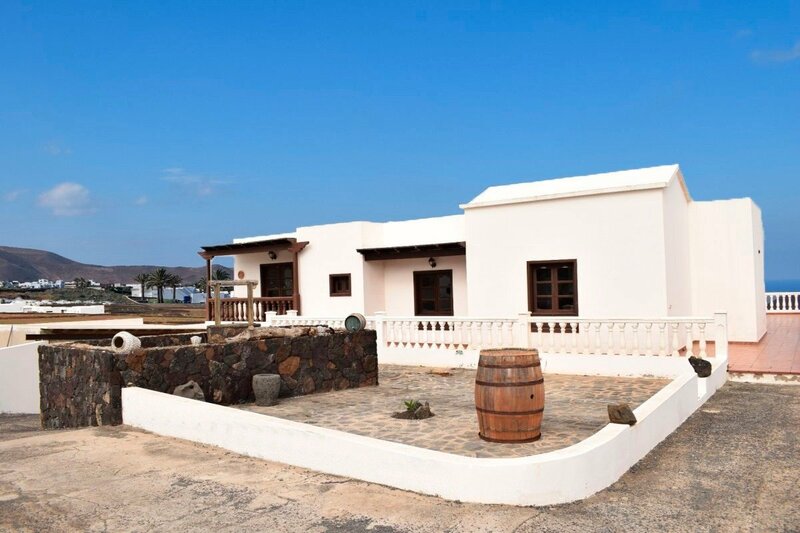 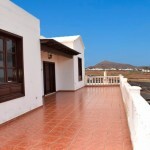 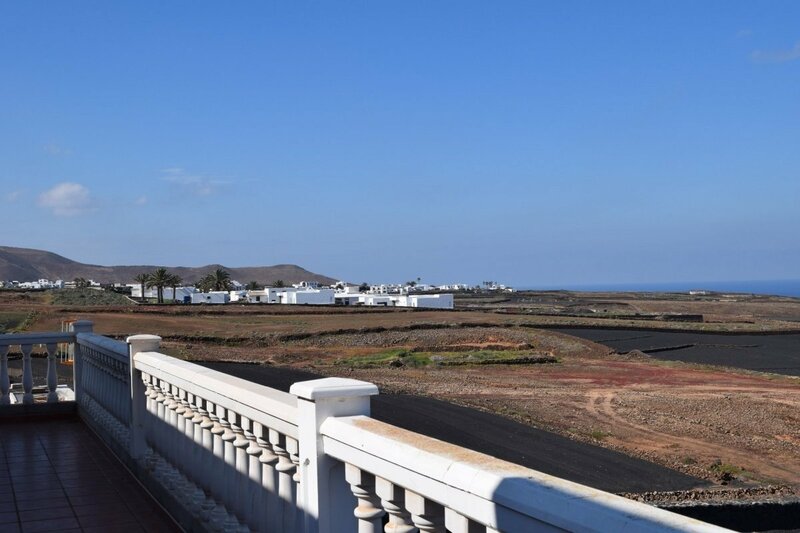 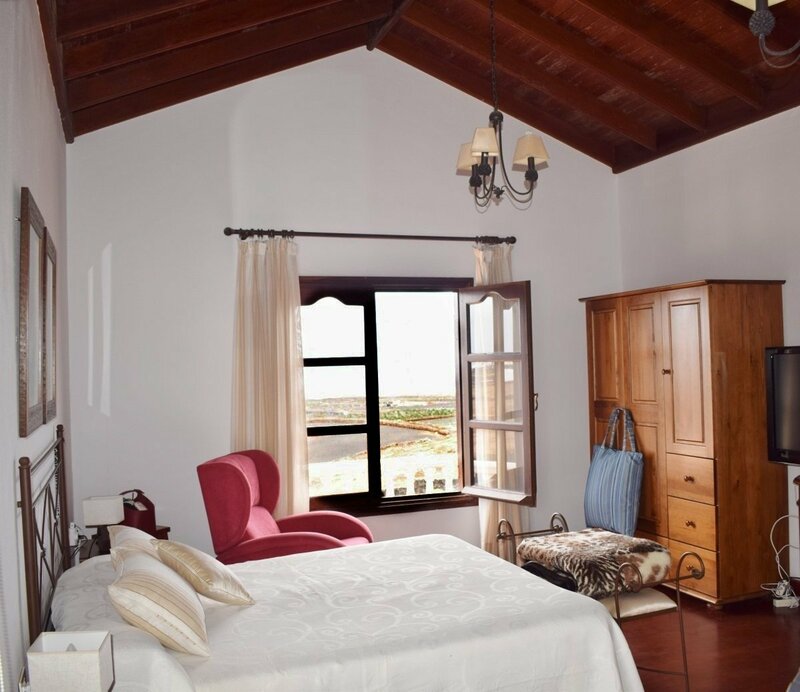 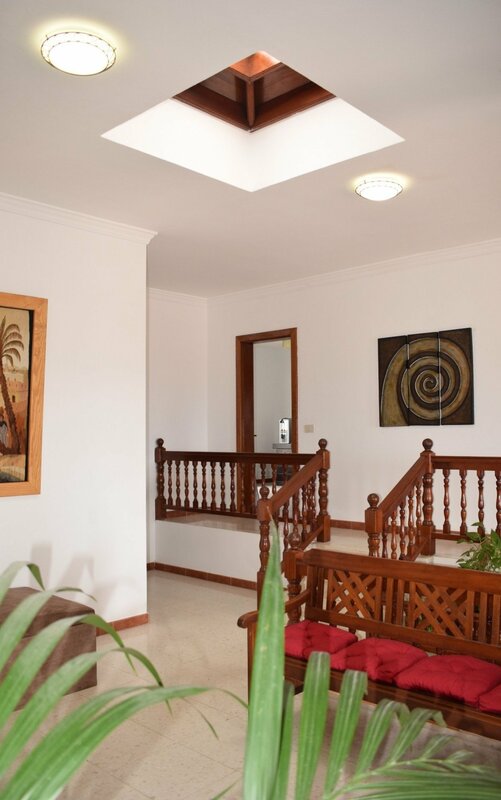 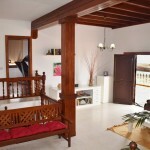 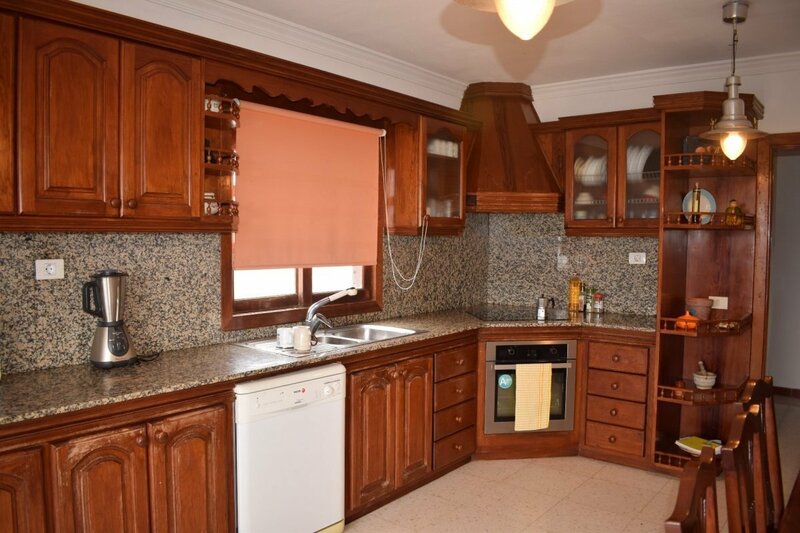 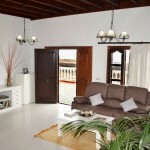 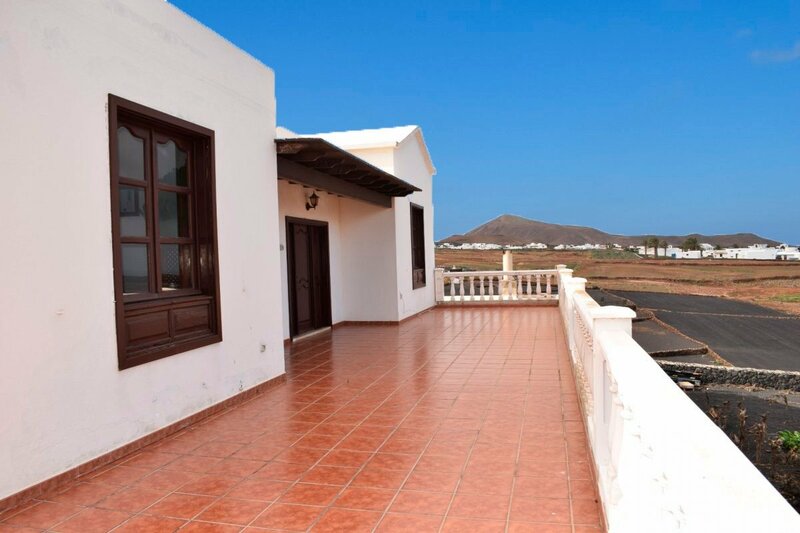 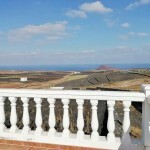 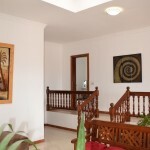 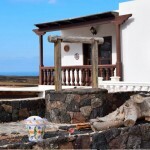 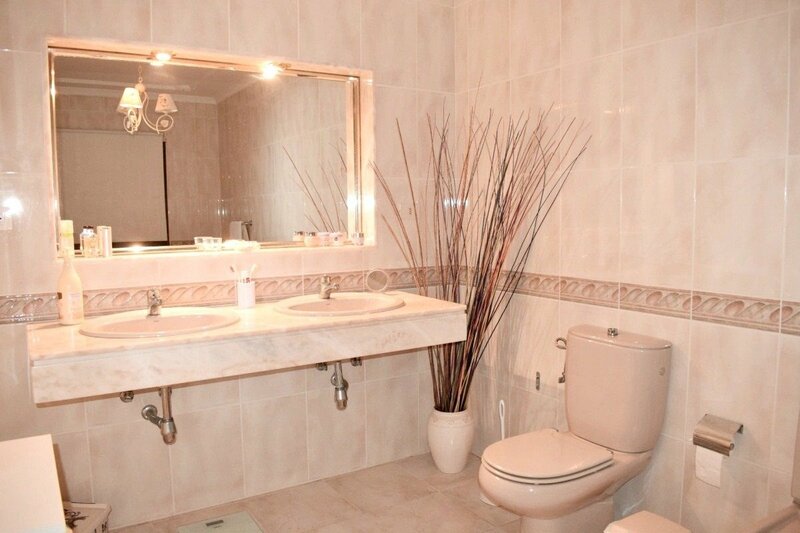 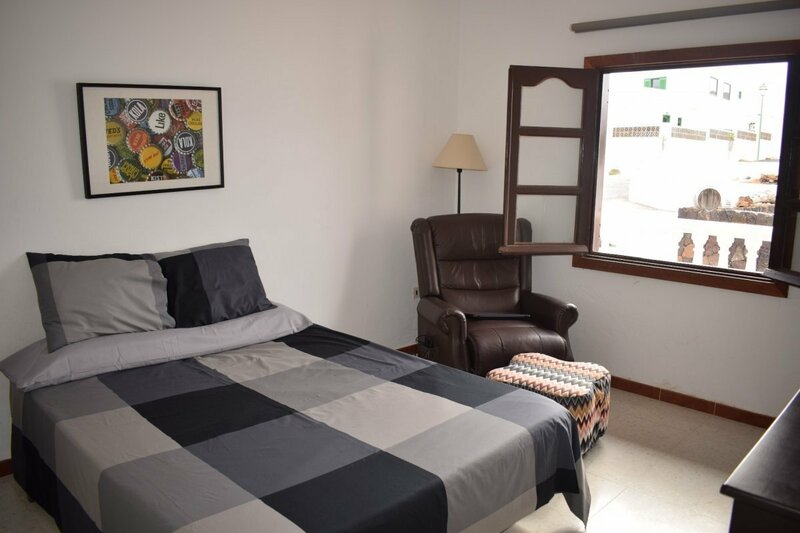 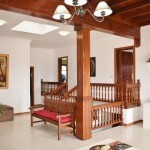 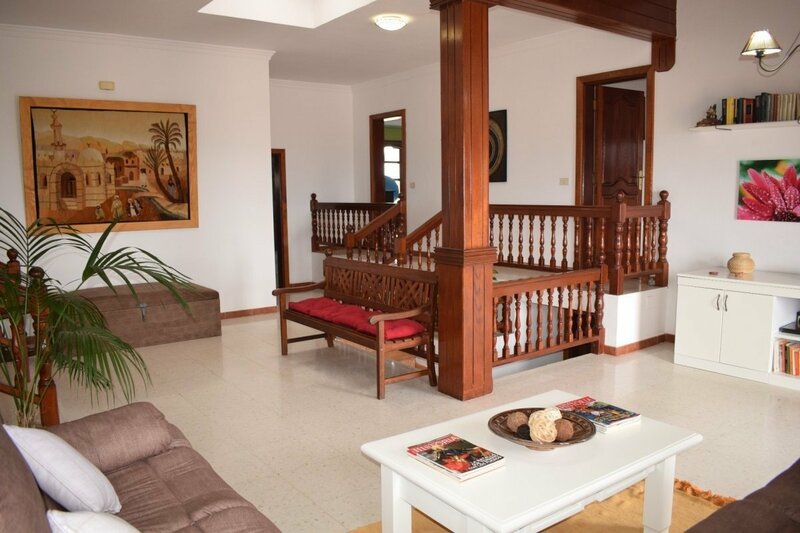 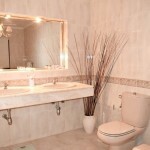 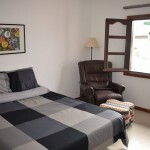 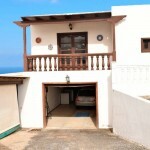 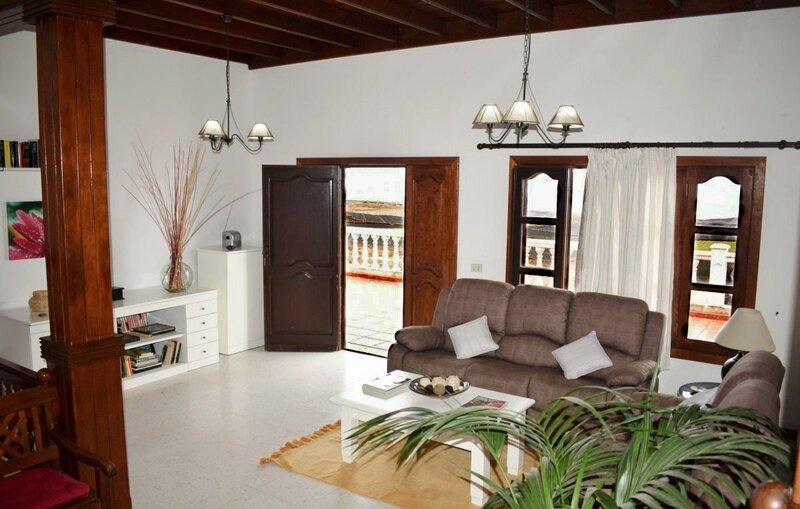 Cosy house in a privileged position in the area of La Costa in Tinajo. 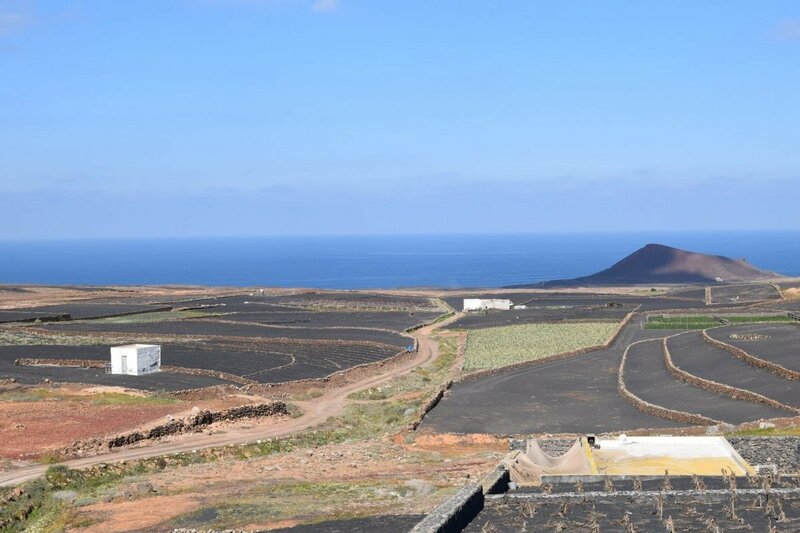 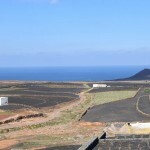 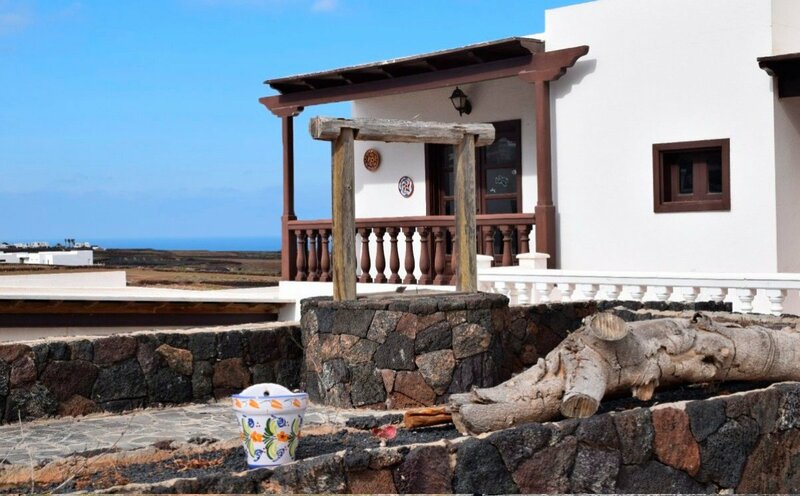 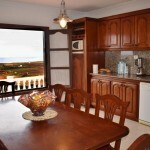 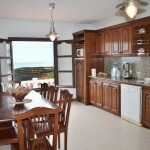 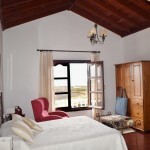 It offers spectacular panoramic views of La Santa and the Chinijo Archipelago. 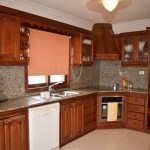 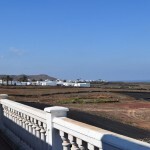 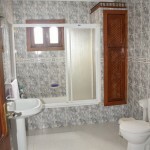 It has an area of 250m2 on a plot of more than 2300m2, part of which buildable. 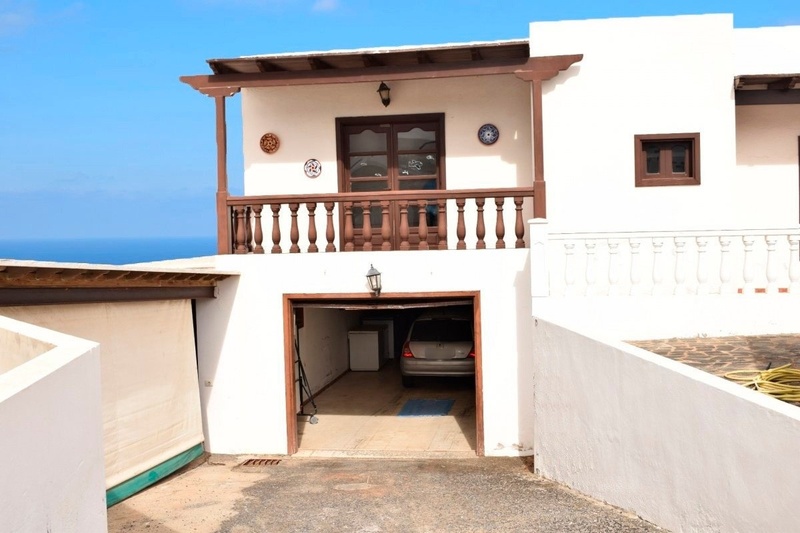 It consists of upper floor and basement, the latter intended for a garage. 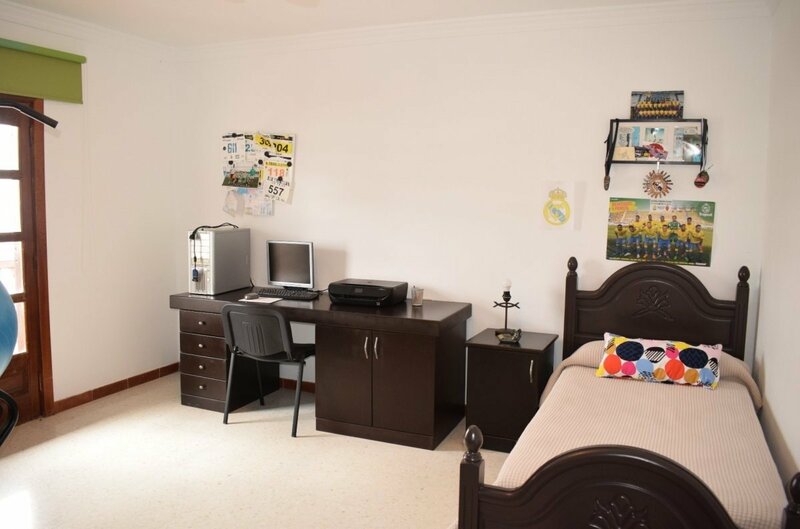 On the upper floor, there are 3 large double bedrooms, two bathrooms (one ensuite), a living room with wooden ceiling, an independent kitchen with handcrafted solid wood furniture, laundry room and storage room, plus a space that can be used as a study. 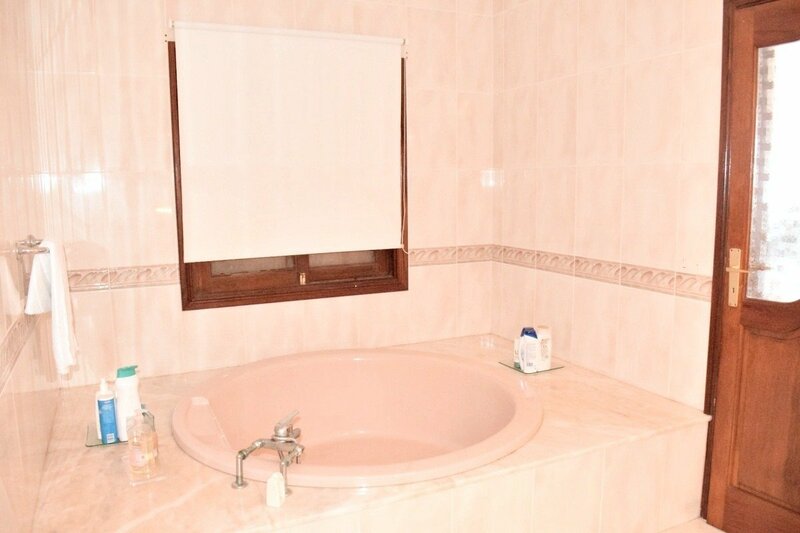 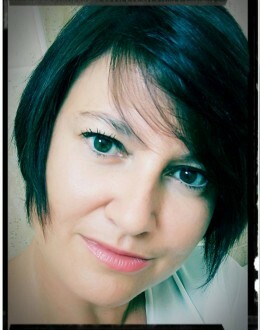 To highlight the capacity of self-supply of drinking water. 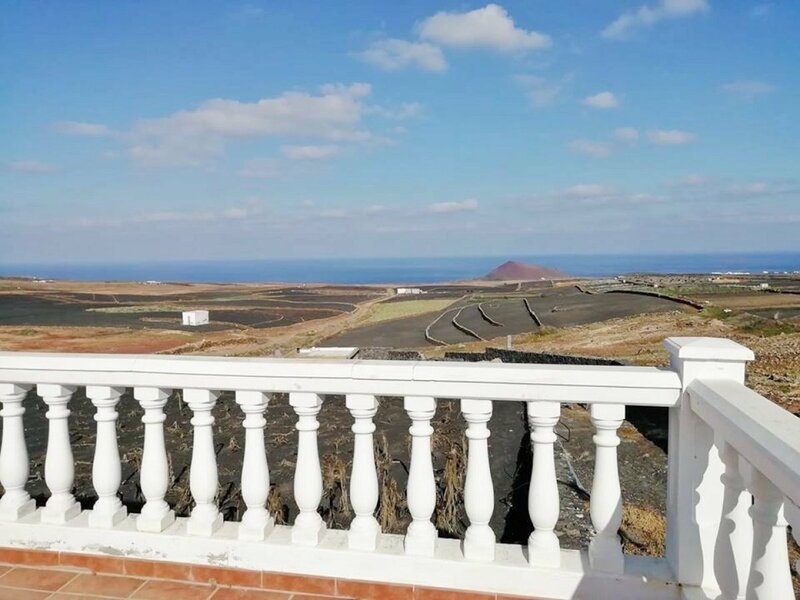 Surrounded by a large terrace that invites the enjoyment of the views, this house has many potentialities, so it is highly recommended a visit to appreciate all its value.